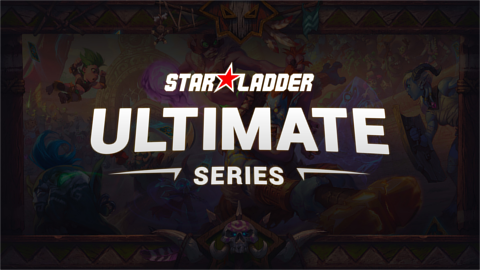 Each tournament of the StarLadder Hearthstone Ultimate Series will be attended by 16 invited players who will be fighting for a prize pool of $25,000. Group Stage: two round robin groups, best-of-five. Playoffs: single elimination bracket best-of-five.